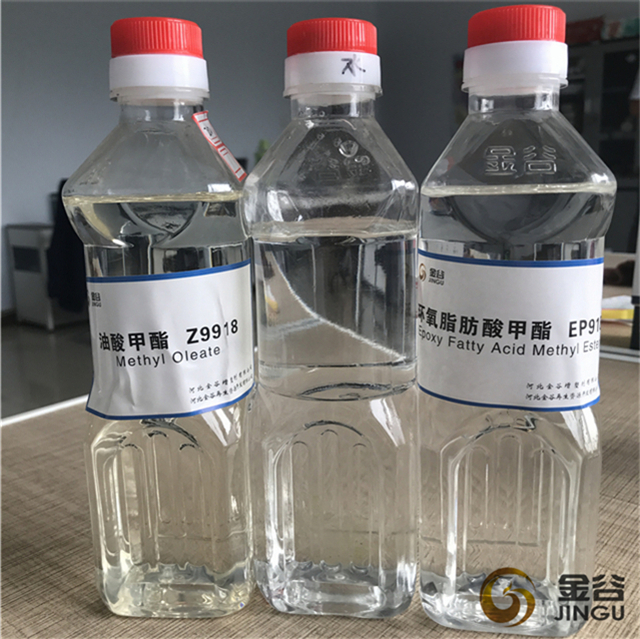 Epoxy plasticizer Epoxy Fatty Acid Methyl Ester is a kind of new epoxy plasticizer, and it is made of plant oil. 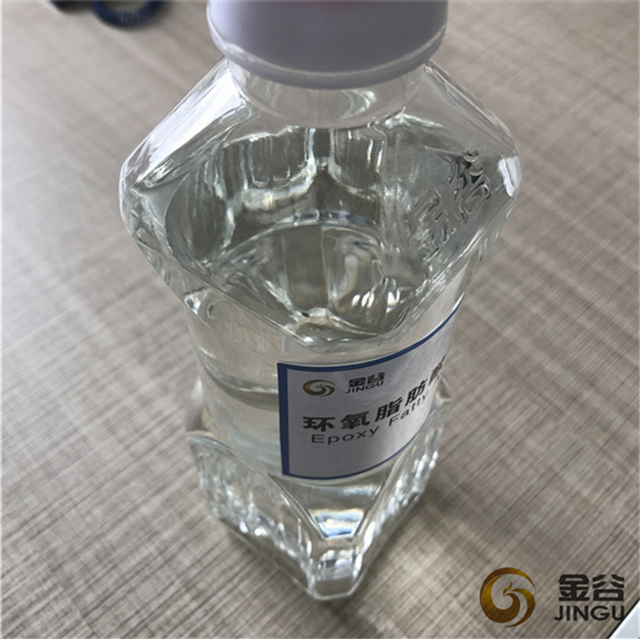 It is a kind of eco friendly plasticizer for soft PVC products and flexible PVC. 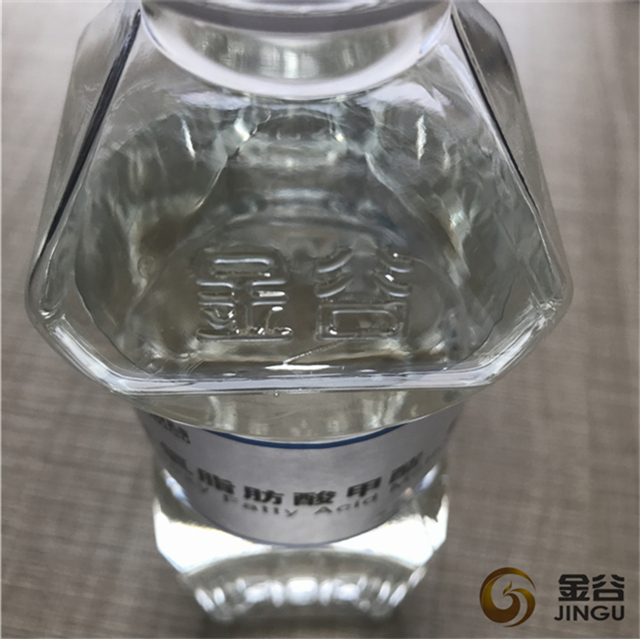 According to the different requests of different products, JINGU develop different grades of eco friendly plasticizer. We hope there is one suitable grade for you, and help you to reduce the production cost, and get more profits. 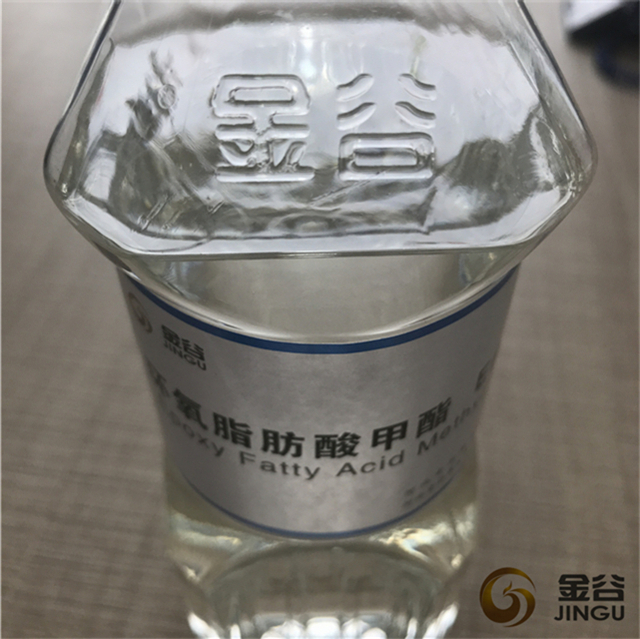 Now Epoxy Fatty Acid Methyl Ester is widely used in PVC calendering film, PVC foaming artificial leather, wire and cables, disposable PVC gloves, children toys, infusion tube, food packaging film, medical equipments and culture products. Our eco friendly plasticizer EFAME is widedly used to improve the flexibility, durability, longevity of the PVC products. 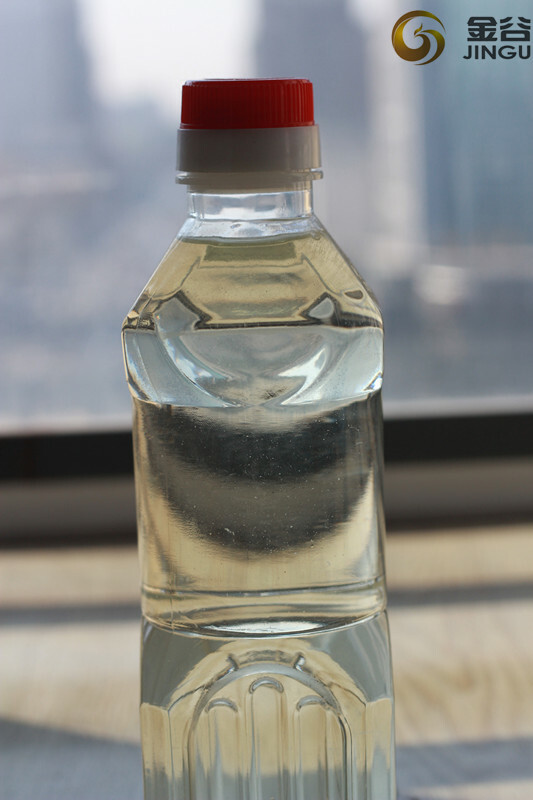 Looking for ideal Plasticizer Dop Substitute Manufacturer & supplier ? We have a wide selection at great prices to help you get creative. 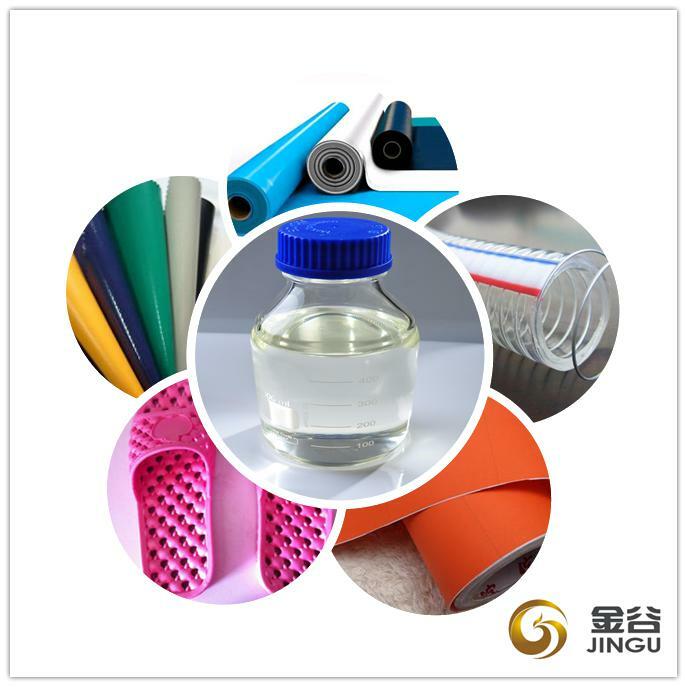 All the Non Phthalate Plasticizer are quality guaranteed. 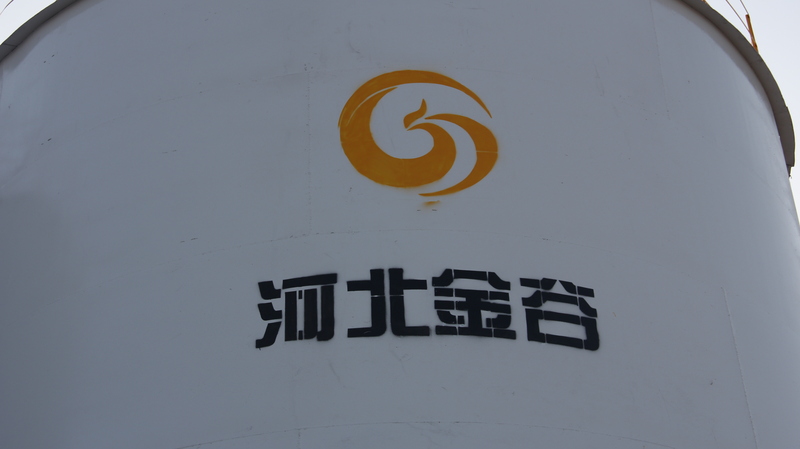 We are China Origin Factory of Non-phthalate Plasticizers for Pvc. If you have any question, please feel free to contact us.